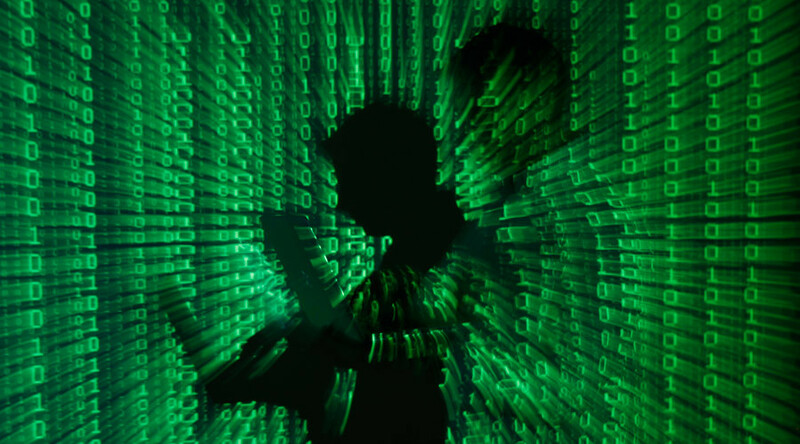 A cyber-attack by a Turkish hacker group has interrupted operations of a number of Armenian government websites, including defense, energy and agriculture ministries, as well as other state agencies, causing prolonged inoperability. 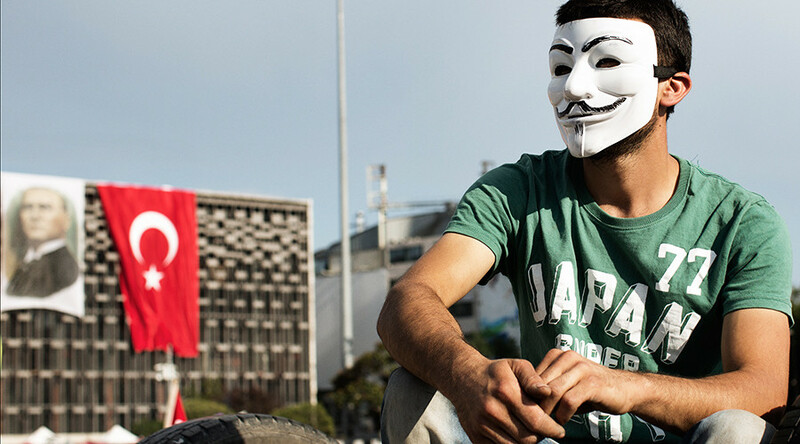 Hacker group ‘Aslan Neferler Tim’ (closely translated as Lion Privates Team) claimed responsibility for the attack on its social media accounts. The websites were targeted amid the short-term renewal of the Nagorno-Karabakh conflict, which has for two decades overshadowed relations between Armenia and Azerbaijan. The hacker group claimed that its cyber-attacks will increase, the Daily Sabah reported. The same group had earlier claimed responsibility for staging cyber-attacks against websites of the Armenian Central Bank and the main webpage of renowned hacker movement Anonymous. Websites of Belgian government agencies and the personal page of the right-wing Dutch politician Geert Wilders have also allegedly been targets of the same Turkish hacker group. The news about the exploits of the Turkish malefactor follows a cyber scandal that emerged Monday, when a database reportedly containing the personal information of nearly 50 million Turkish citizens, including that of the country’s president, Recep Tayyip Erdogan, was posted online by a hacking group. The leak is suspected to be politically motivated. 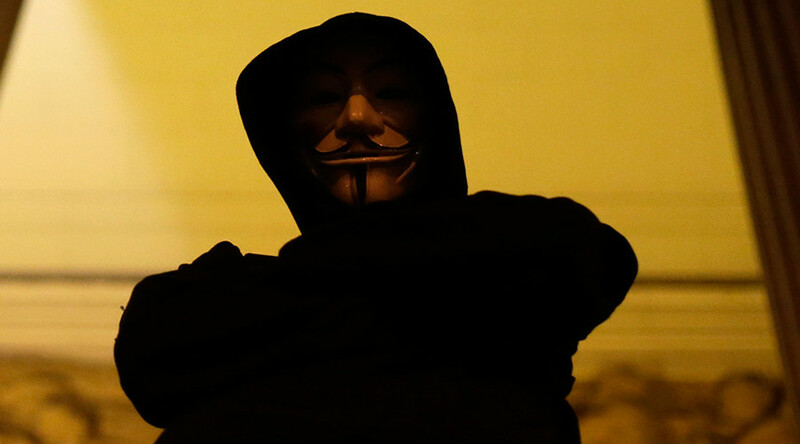 Hacktivists, including those from the Anonymous group, have attacked Turkey more than once. In the most recent incident, the group dumped online a 17.8 GB file containing information retrieved from a database of Turkey’s General Directorate of Security (EGM), which came in response to what the hacktivists called “various abuses” of the Turkish government in recent months. In late December 2015, Turkey suffered from a wave of cyber-attacks on financial and government websites which intensified over Christmas, reportedly resulting in the temporary disruption of credit card transactions.